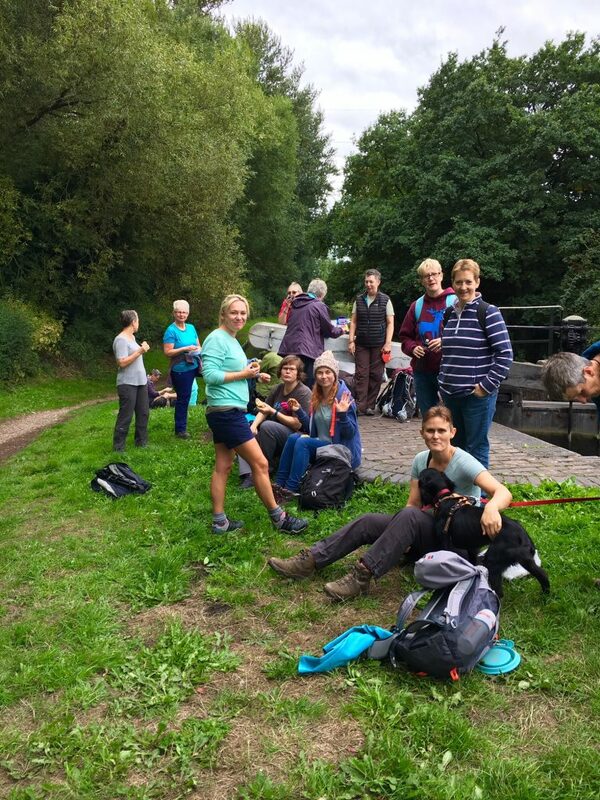 Boot Women | Boot Women is a walking group for women, primarily lesbians, based in Birmingham and the surrounding areas. 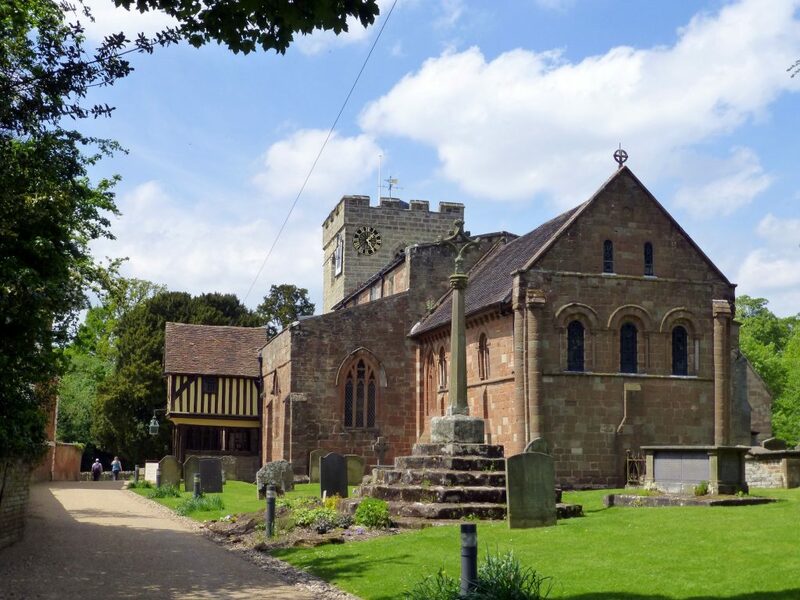 Our April walk will be a 5 to 6 mile walk starting from the village of Berkswell near Coventry. The route takes in some attractive countryside and farmland. The walk is mostly flat with a few gentle slopes. You will need to negotiate several kissing gates and stiles. There may be livestock in some of the fields. The terrain is likely to be muddy so suitable footwear is required. The walk starts and ends at the Bear Inn in Berkswell. It’s a really nice pub and some of you may want to join us for drinks after the walk. Meet at the usual place or contact us for details on how to go to the start of the walk. Our March walk will be another local one: a leisurely 5-mile circular stroll through three of South Birmingham’s lovely parks. This route is the perfect escape from city life. 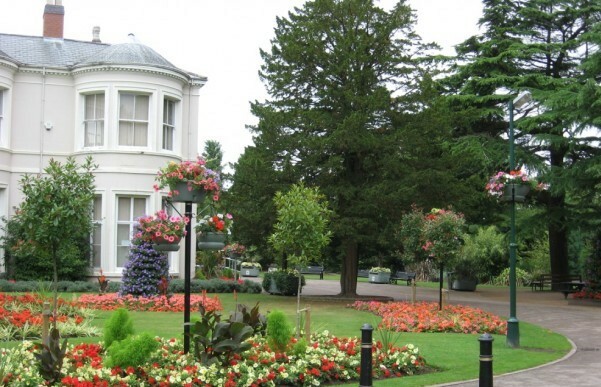 Heading through Kings Heath park, Highbury park, Cannon Hill park and along a stretch of the river Rea, we will walk past water features, beautifully planted flower beds, a cricket ground and fascinating areas of allotments. As we follow this route, we’ll be surrounded by greenery and wildlife, making it hard to believe that we’re in the middle of Birmingham. 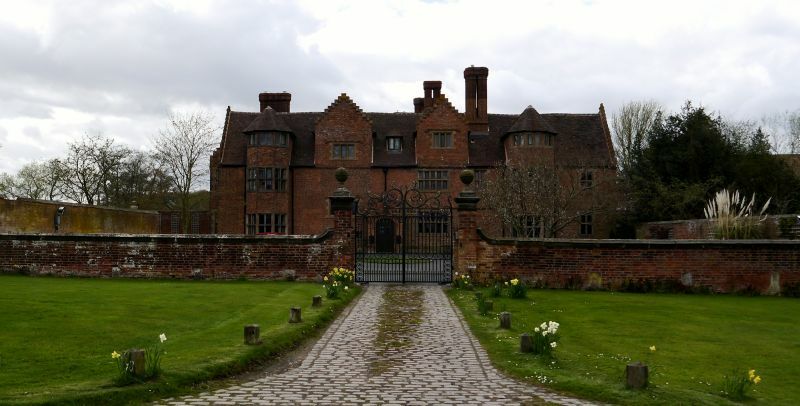 This is a 5 to 6 mile circular walk from the pretty village of Pattingham, Staffordshire (roughly seven miles from both Wolverhampton and Bridgnorth). The walk starts in Pattingham village, follows roads for a short distance before heading past fields and woodland. The walk offers lots of views of the surrounding countryside and Wolverhampton can be seen on a clear day!! The walk is quite flat with very shallow gradients and is an easy going walk. There are half a dozen stiles to navigate, but some can be avoided. The roads are mainly quiet, but some are lacking in pavements, so we will need to take care. The walk will be suitable for (well-behaved) dogs and it is actually known for being popular amongst dog walkers and twitchers, too. Some parts are likely to be muddy/overgrown so as always appropriate footwear is necessary. 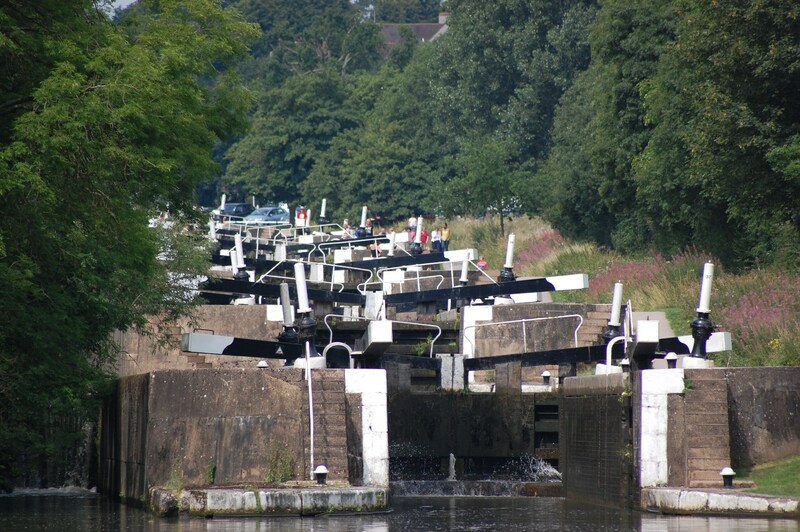 Join us in January for a gentle walk of about 5 miles which takes in part of the canal at Hatton locks. There will be a small amount of walking on quiet roads as part of the walk. The terrain is not challenging but it will be muddy, so please wear appropriate walking shoes/boots. The walk should take around 2 hours, and afterwards we can enjoy either a cuppa at the canal cafe or a pint in the pub. Boot Women mark the Transgender Day of Remembrance. 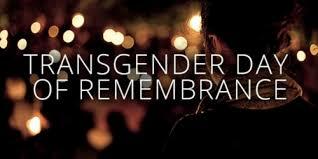 This is in memory of the people who have lost their lives because of their trans identity. On 11 November, join us on our “Wonderful Wall Roman Ramble”: 5 easy flat miles with wonderful open field, land and sky scapes. All arable with no livestock. We’ll be starting with a 20-30 min exploration of the amazing Roman Baths site. The extent of the history of this site to what it is now is unbelievable. Come and walk in the footsteps of Legionnaires! Fittingly, we’ll finish at the “Trooper” pub. October’s Boot Women walk will be a gentle 5 mile circular walk from the Oakley Arms pub in Brewood (pronounced “Brood!”) in South Staffordshire. It crosses arable fields and follows quiet tracks and lanes with Belvide Reservoir and the former Black Ladies Priory to take in along the way. There is plenty of wildlife to enjoy, including a wealth of wildfowl on the reservoir which is managed as a nature reserve. There is also some interesting history to this area. The walk is relatively flat with just a few gentle slopes. There are no stiles or kissing gates on route, just a few single bridle gates and one sleeper bridge to negotiate. The paths can be muddy or waterlogged at times and they are also rutted and uneven in part, so good boots are a must. Brewood is a small village in South Staffordshire, located about 11 miles south of Stafford and easily accessed from the A5. The Oakley Arms is located on Kiddemore Green Road, between Brewood and the small hamlet of Kiddemore Green. It is a luxurious pub with a great menu and fantastic views over a lake for after walk drinking/dining should you wish. Well behaved dogs are welcome – but please be aware that there might be livestock in one of the fields. We have updated our Community events page with some exciting socials for this autumn. Check them out and join us!